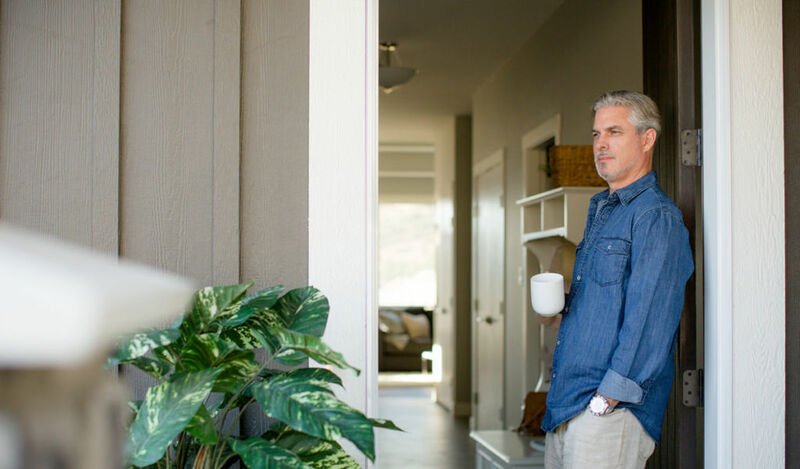 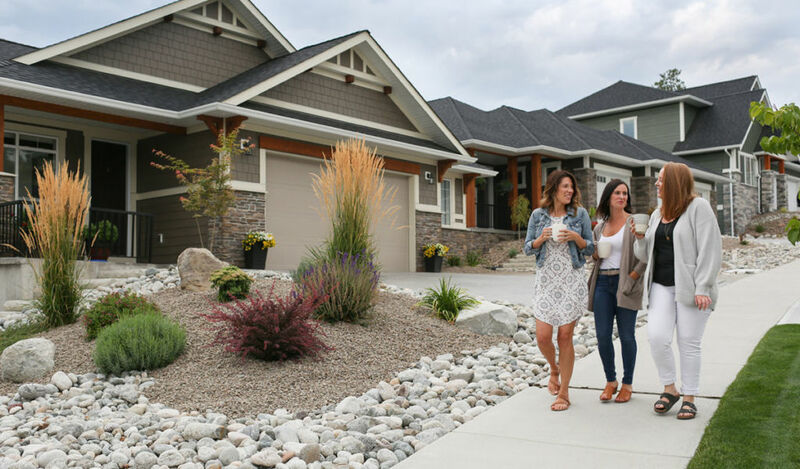 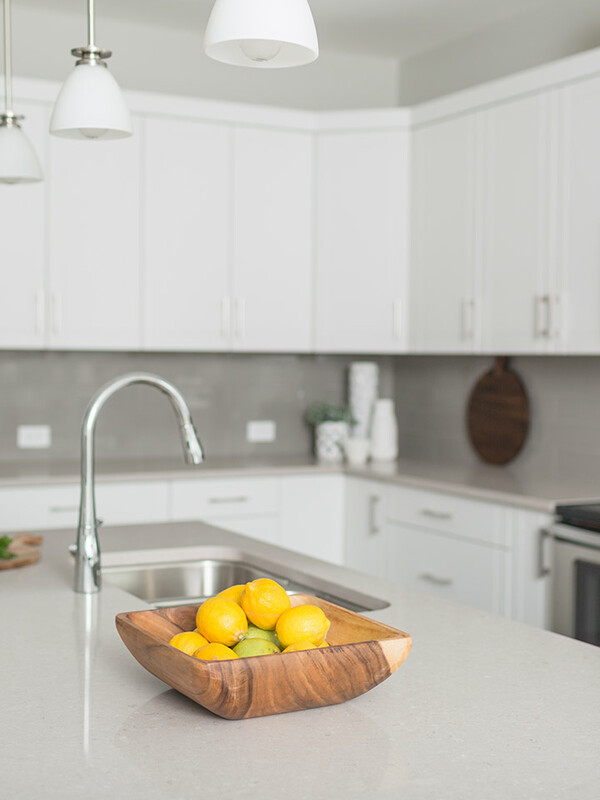 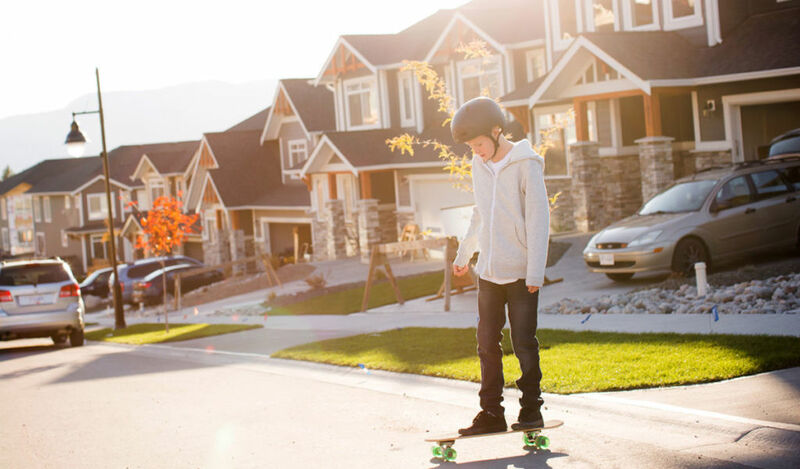 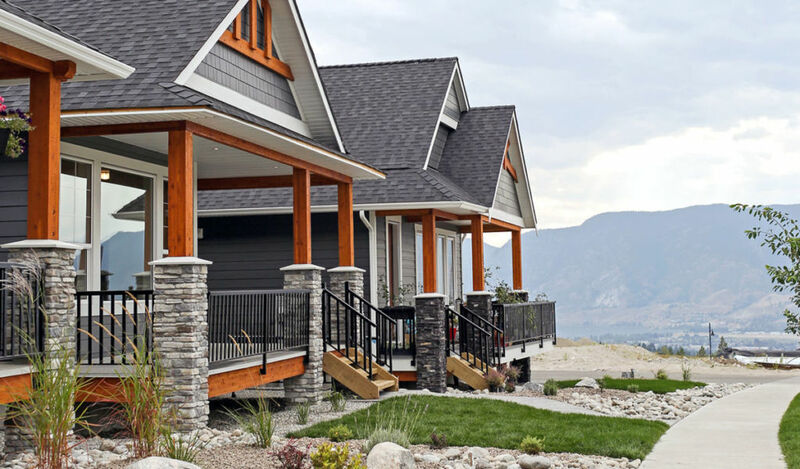 Sendero Canyon matches the high quality of life in the South Okanagan with impeccable design and attention to detail—future-ready construction you can trust, and flexible design for the lifestyle you want. 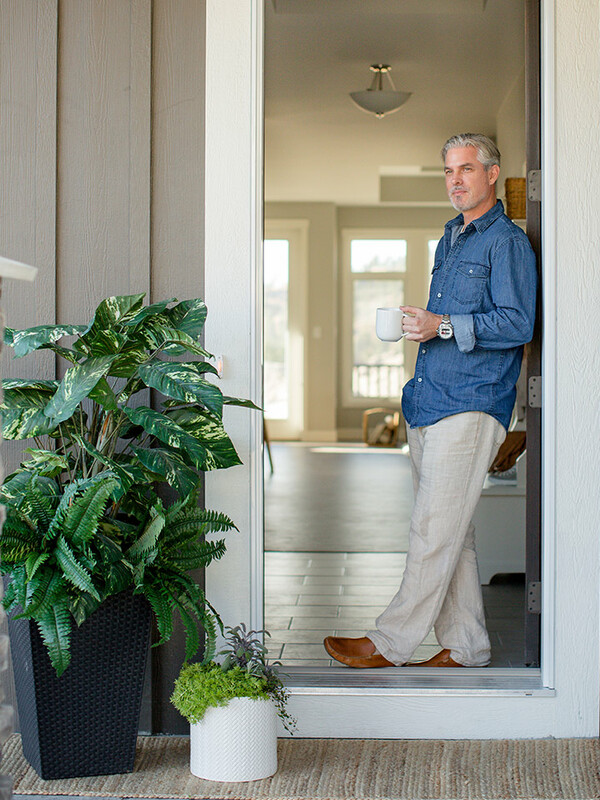 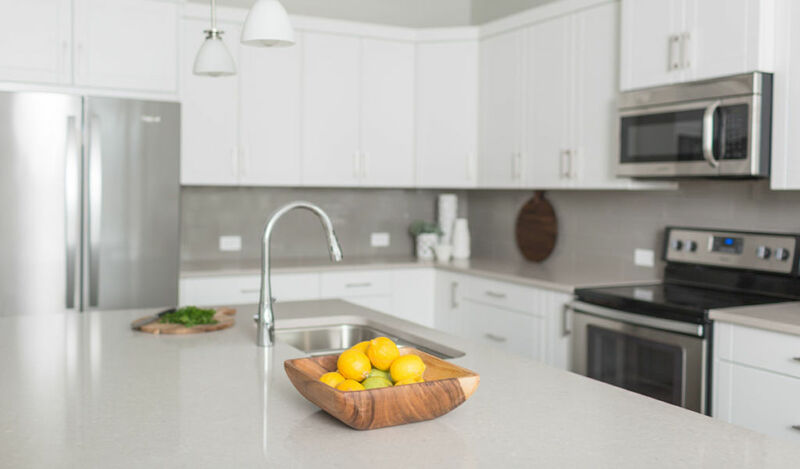 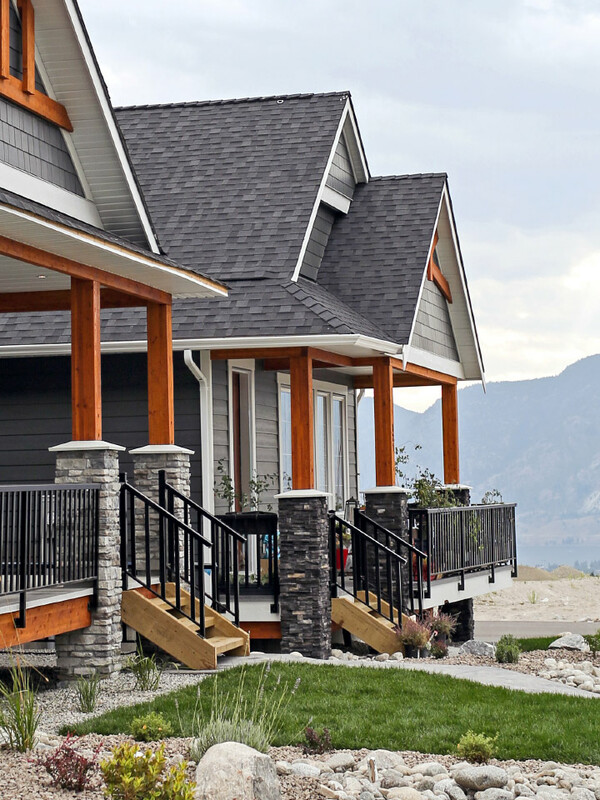 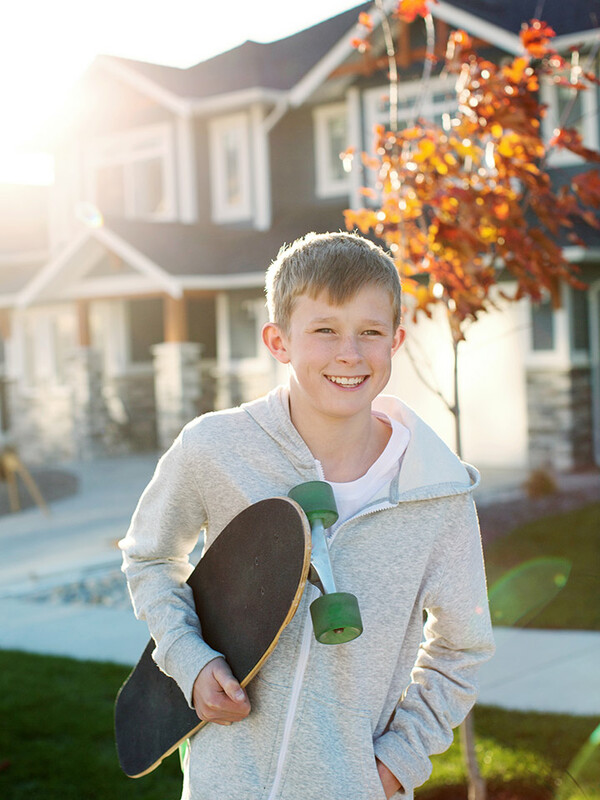 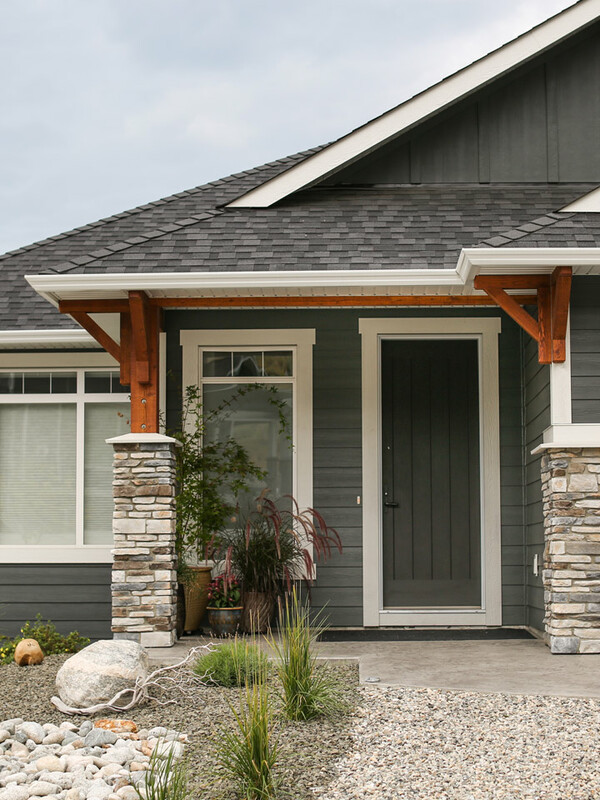 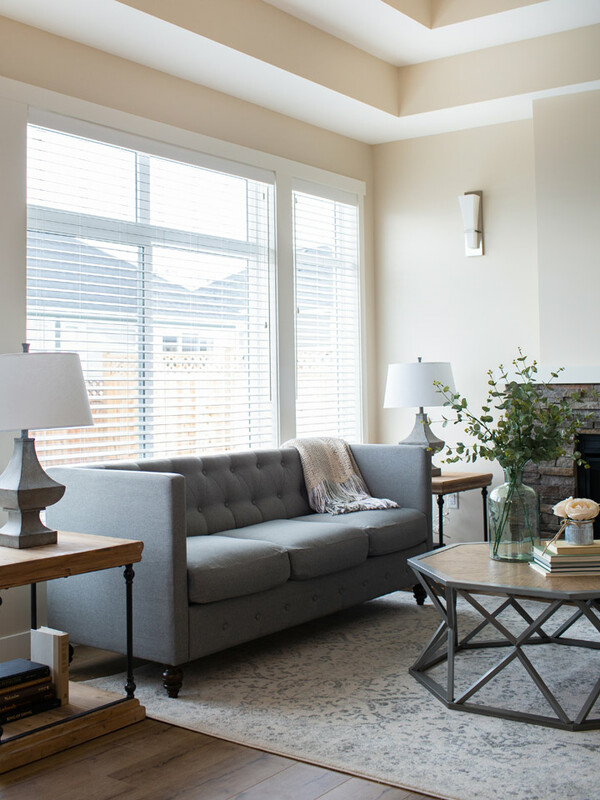 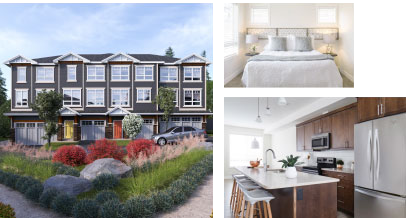 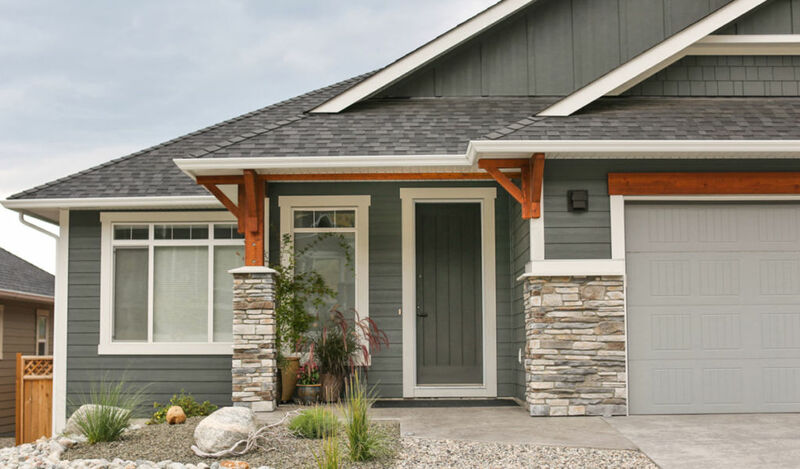 AZURA MANAGEMENT CORP. has been in the business of developing and building both single and multi-family homes and communities for over 25 years in British Columbia. 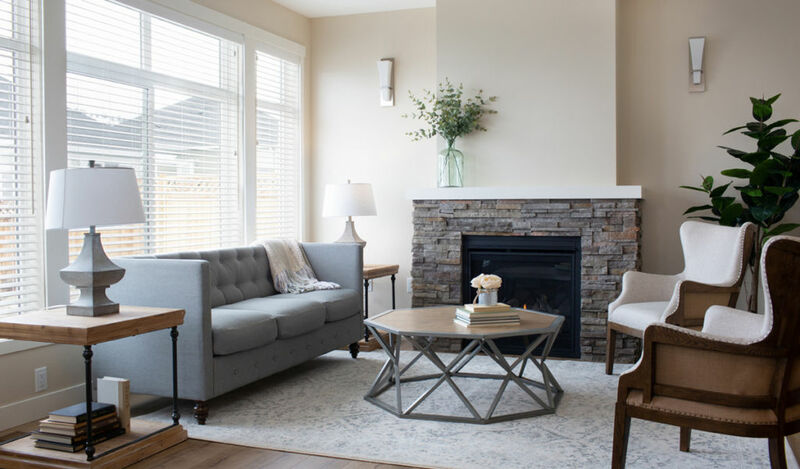 The company has a solid reputation earned through the quality, design, efficiency and planning that it brings to each of its projects. 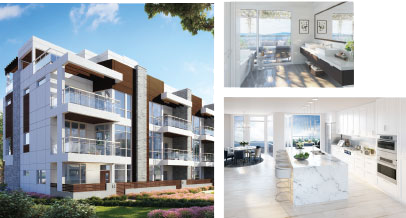 RIVERSIDE PENTICTON — COMING 2020 Combine a modernist sensibility, fine interior finishes, and the vitality of waterfront living in the heart of the city, and you have Riverside—a collection of 35 luxury townhomes in downtown Penticton’s prime riverside district.